Here is the lineup Santiago Solari is set to select for Wednesday's encounter. 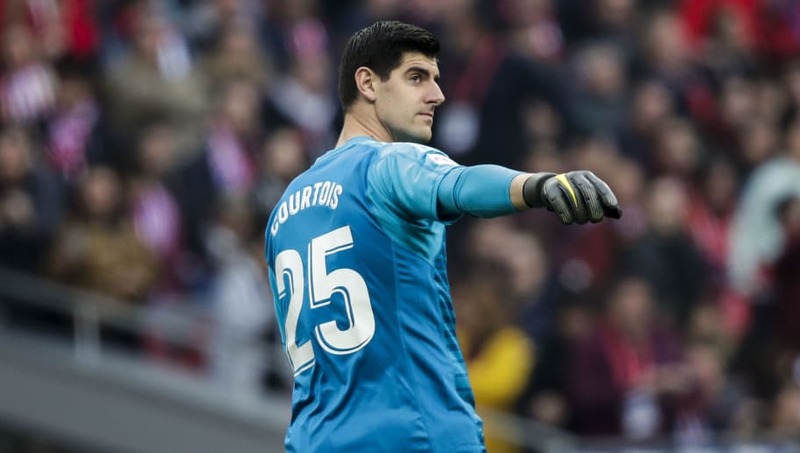 Thibaut Courtois (GK) - The Belgian has begun to show signs of settling at the Santiago Bernabeu after a rocky start, due to injury and poor form, saw him replaced by Keylor Navas following Courtois' summer move from Chelsea. Dani Carvajal (RB) - Carvajal is closing in 150 senior appearances for Los Blancos since he joined the youth set-up at just 10 years of age. 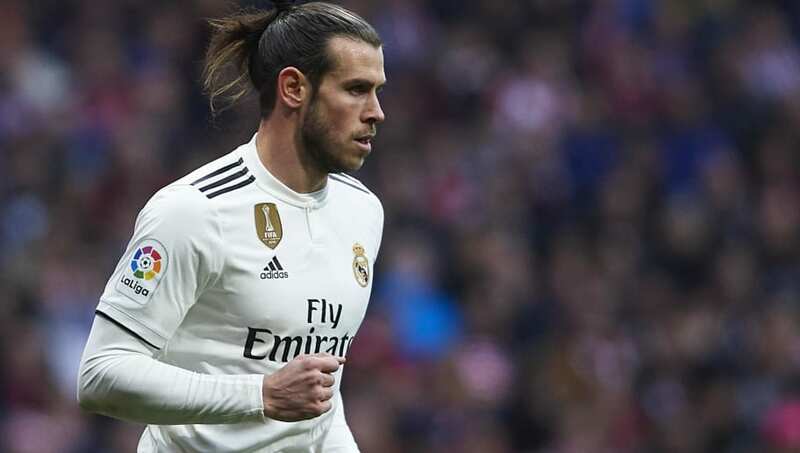 An ever-present member of Real's squad for the last half-decade, the right back is a reliable player who makes very few mistakes. Raphael Varane (CB) - French international Varane had a memorable 2018, winning both the World Cup and Champions League. With Barcelona in devastating form in La Liga, Varane's best chance of adding to his trophy cabinet looks to be, yet again, the Champions League. Toni Kroos (CM) - Kroos plays a vital role as a link between defence and attack in the centre of the park for Real Madrid, the importance of which is often overshadowed due to the embarrassment of riches at Santiago Solari's disposal. 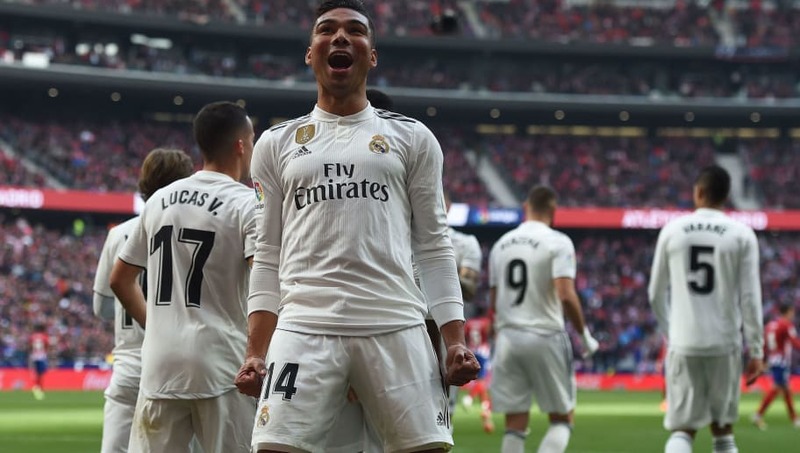 Casemiro (CDM) - The Brazilian's rock solid tackling, as well as his ability to read the game superbly, has seen him develop into one of the best defensive midfielders in the world in recent seasons. This reputation could see him join Manchester City as they continue their search for a like-for-like replacement for Fernandinho. 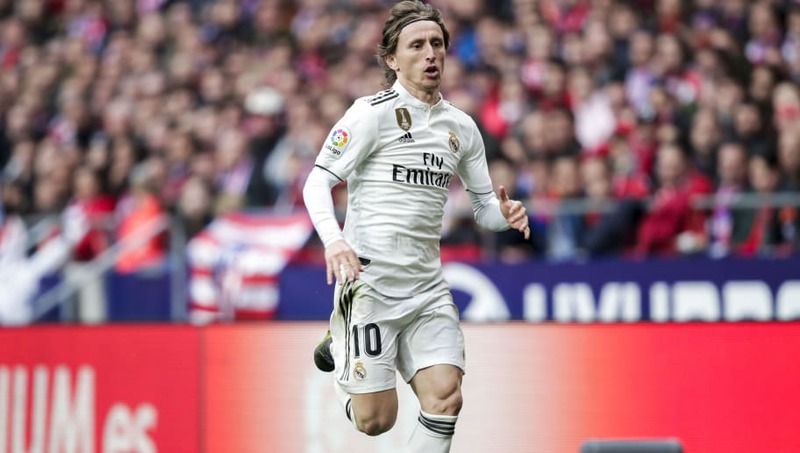 Luka Modric (CM) - The Ballon d'Or holder currently leads his team in assists so far in 2018/19, proving to be as influential as ever from the heart of midfield. Modric's ability to ghost in behind defenders could present a real problem for an Ajax back four that has looked shaky in recent weeks.